Wake up, pull back the curtains and be one of the first to see the sun come up in the world. Horizon views from all rooms. Lovely starry night skies with stunning moon rises. Relax on our elevated deck overlooking the Bay or hang in the chill-out zone in the hammocks. Go fishing - surfcasting or dangle a line off the wharf. 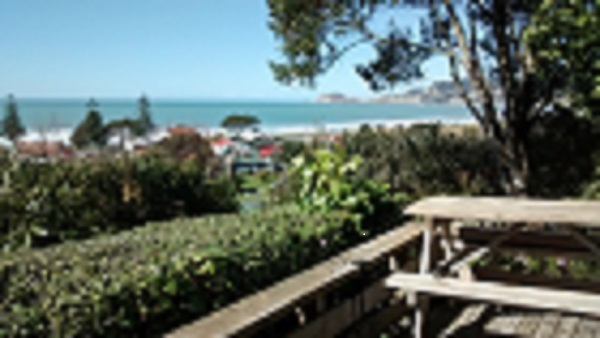 Visit the local pub across the road from the beach and have a pint or a glass of wine with the locals. Catch a wave or paddle out in the bay in a kayak. Goat hunting trips on request with experienced local hunter. 18 hole golf course 15 minutes away. Mt Hikurangi - hike up the Maori spiritual mountain and stay overnight in the hut - 7 hour trek to summit. Anaura Bay DOC walk 20 minutes south. Cooks Cove Walkway at Tolaga Bay 30 minutes south. One hour 45 minutes drive to East Cape lighthouse - NZ's most easterly point. Or...just hang out, grab a book from our library, cook your dinner on the barbeque and relax in our small tranquil hostel. 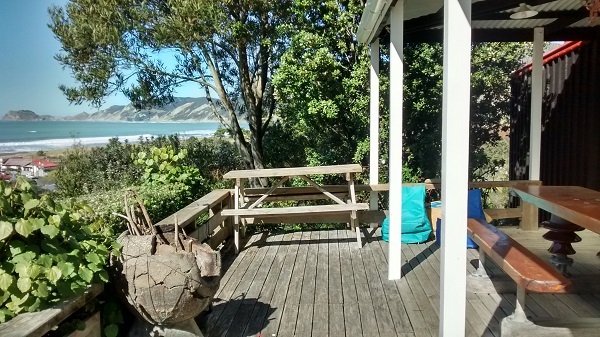 Tokomaru Bay is off the beaten track - it is an opportunity to experience real New Zealand. It's remote, it's natural and it's a slice of Kiwi life in all its ultimate simplicity. 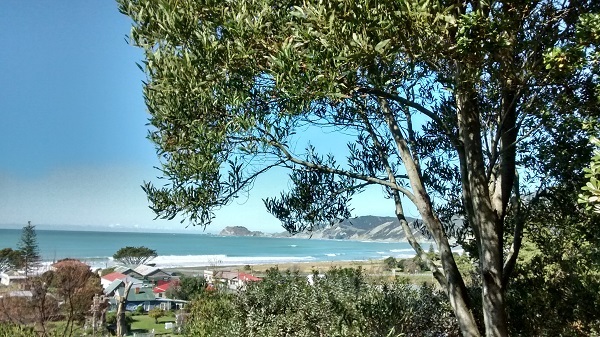 An hour north from Gisborne. Public transport is via Cooks Couriers which depart from Gisborne I-site Monday to Saturday at 1pm and return from Tokomaru Bay to Gisborne at 9:30am.